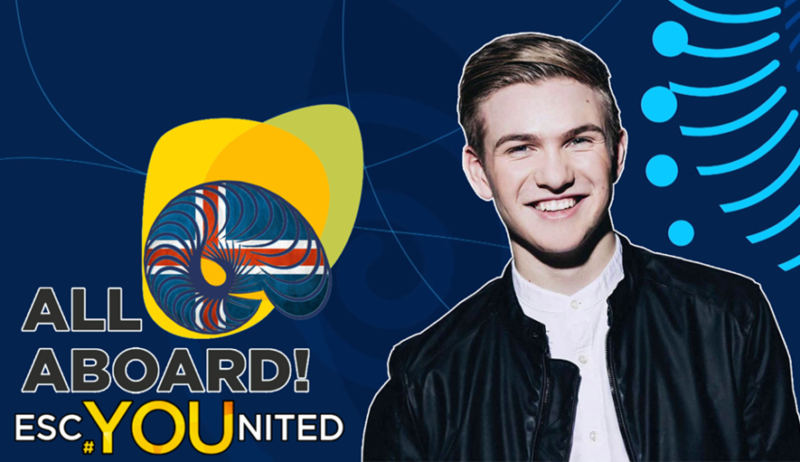 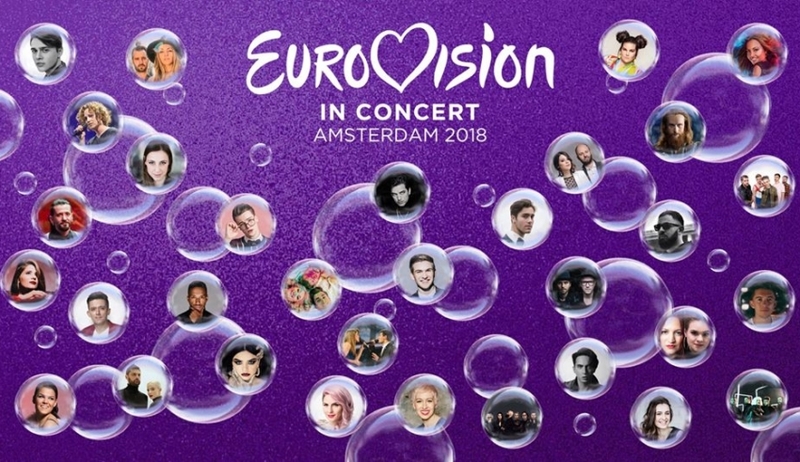 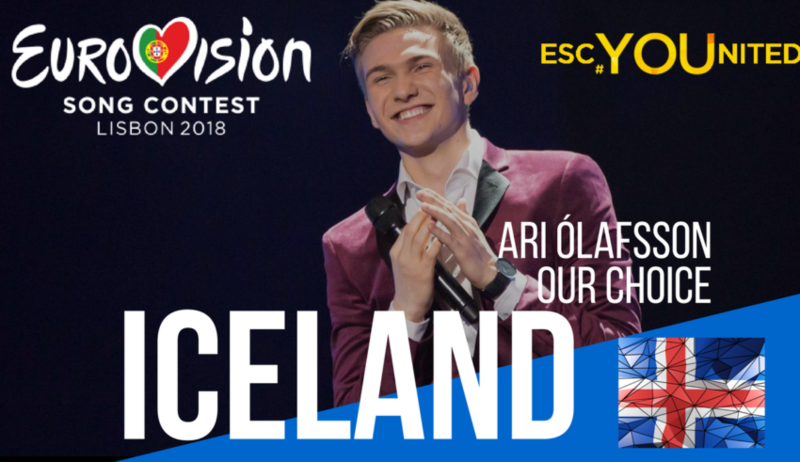 Iceland: Ari Ólafsson will be flying to Lisbon! 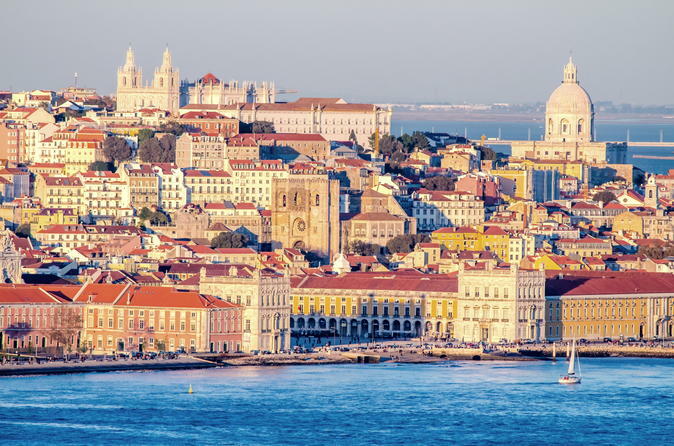 These are YOUR choices for Lisbon for tonight! 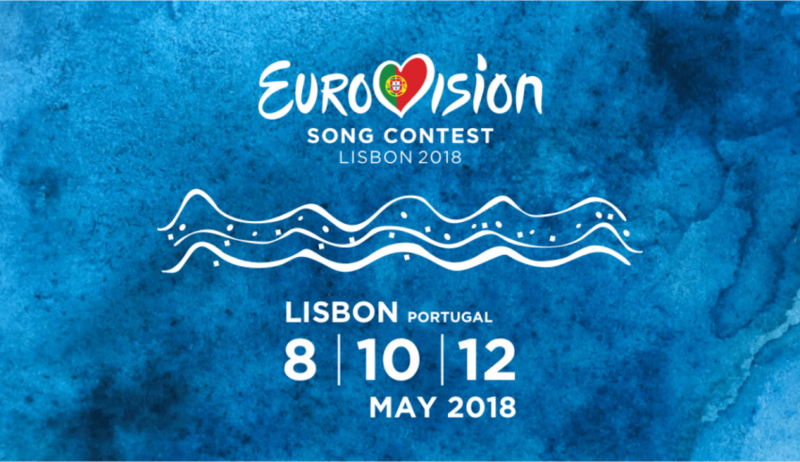 TONIGHT: Five songs selected for Lisbon! 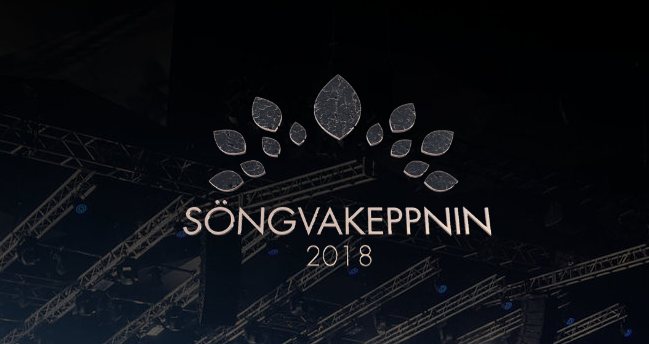 Iceland: The results of Söngvakeppnin 2018!